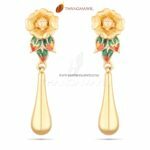 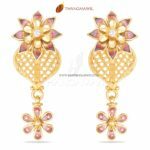 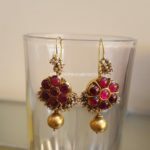 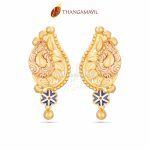 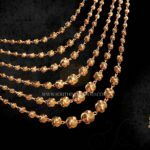 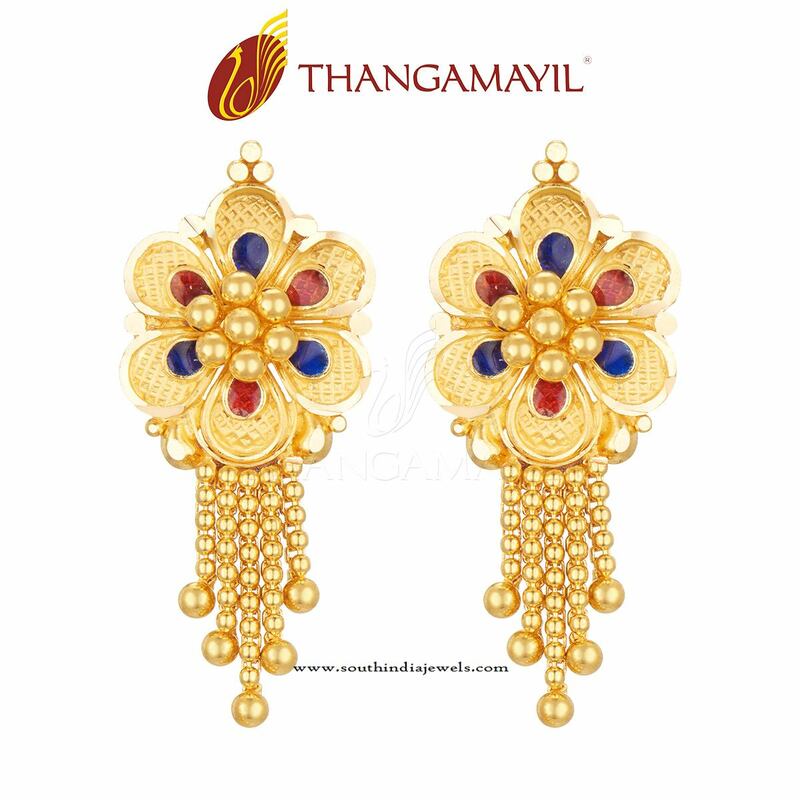 Stylish and comfortable to wear, this beautiful gold earring is the perfect gold jewellery which instantly takes you from being simple to stylish. 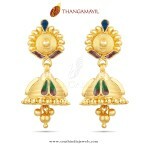 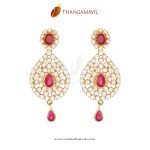 Ornate, exclusive, and stunningly breath taking, these earrings add a regal aura to the wearer. 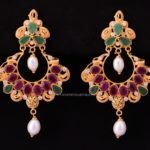 For inquiries contact the seller below.